The Bonnier vet moves up. 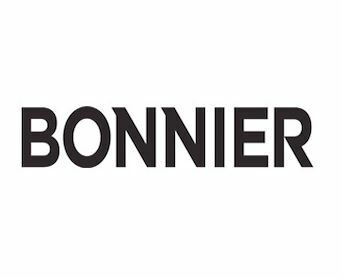 Bonnier Corporation has promoted Gregory Gatto to vp, publishing director, New York. Gatto has been with Bonnier since 2004. He most recently served as publisher of Bonnier’s Outdoor Brands, including Field & Stream, Outdoor Life and Shot Business. In his new role, Gatto will oversee Popular Science, Field & Stream, Outdoor Life, Popular Photography, American Photo, SHOT Business and Saveur. Gatto’s appointment is effective immediately.